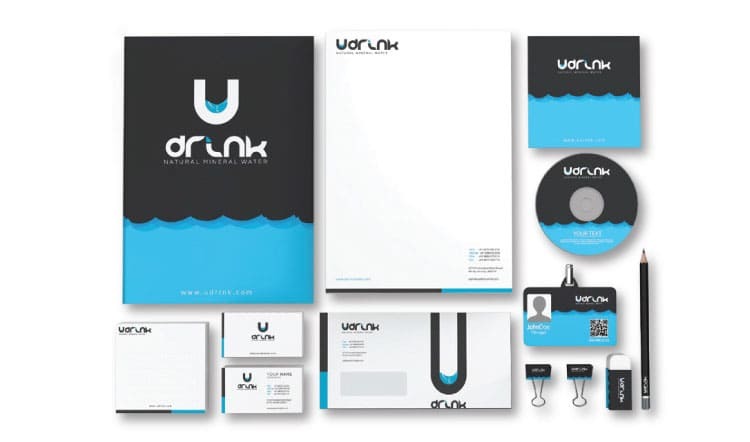 Collateral designs are printed materials, which are used to share information about your business and to create a brand image of your company. The logo of the company plays an important role in every kind of printed materials. Collateral design is also called Print Design, as it is a part of Print media. There are many examples such as brochures, catalogues, package design etc. Brochures give information about what services your company provides. With the use of brochures, you can grab attention and increase the sale just by giving an overview specification about your product. Package design is one of the most important parts of a print design. You can use it even in stores and due to the high traffic more people will grab attention to your production. It is better to keep the design catchy enough to win the emotions of the audience. Catalogs and sheets provide an in-depth knowledge of the products and services. Combination of all these can make your brand professional and trustworthy. There are many strong reasons why printing has stopped even in this moving world of social media. Online advertisements can disappear in a quick succession of time whereas print ads stay with people in their houses in the form of newspapers and magazines. People still rely on printed materials more than online ads and social media. This is because online ads are skimmed and print ads have efforts in them. Branding is one of the best ways to strengthen your brand identity. Expand your reach. Print ads can reach more audience than online ads. And then the target audience will surely be interested in the services which are provided to them by the company. Print media can do different sort of things with social media. They both connect well with each other by complementing each other. Online media engages in real time and print media can aware even them who are not connected to internet and social media such as children and even your grandmother at home. Online media helps to share one person's views online on social media while the print media helps to share views offline. Print collaterals like posters and hoarding are something we can hang anywhere you want. But first, check the rules and restrictions. You can display them even in colleges, supermarkets and bookstores to attract people and to gain a large number of customers. Choose an area with high traffic. It is indeed one of the best ways to reach the maximum audience. One of the best benefits of collateral designs is that you can keep it in different shapes and sizes. For online reach; one can add QR codes or coupon codes.